Frozen vegetables are considered a staple food because they keep much longer than fresh vegetables and can be used as a side dish and in soups and stews. Stir fries and casseroles are also great with frozen vegetables thrown in. 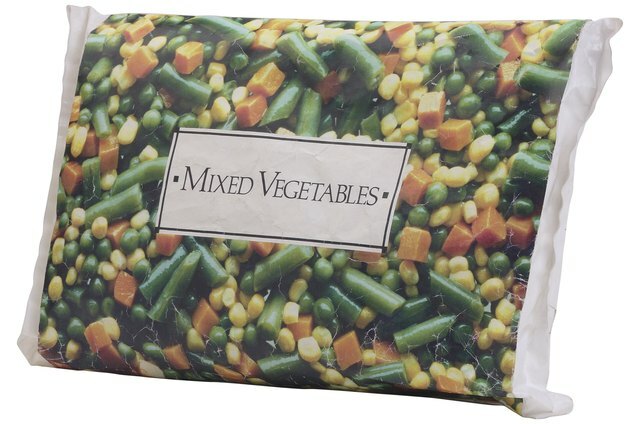 They come in a variety of forms, including separate vegetables (such as peas or corn) or mixed bags (root vegetables, peas and carrots). 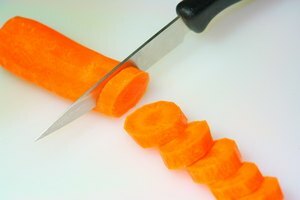 Another bonus of using frozen vegetables is that they are generally cheaper than either fresh or canned versions. Probably the most versatile staple food one can have in her pantry is the potato. There are at least a dozen ways to cook potatoes by themselves, not counting the hundreds of dishes in which they are used. 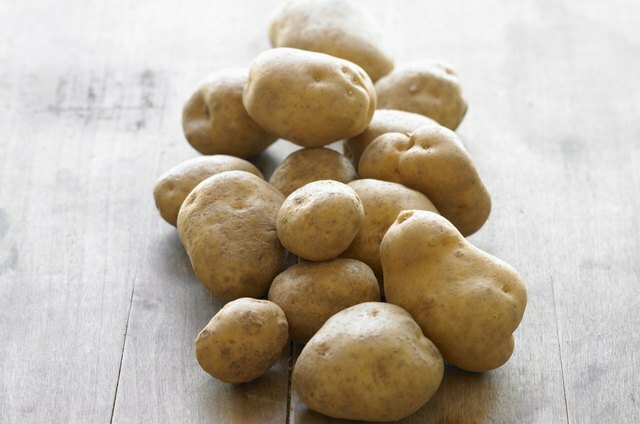 The heartiest and longest-lasting potato is usually the russet, though there are also new, yellow, red, white, fingerling, baker's and many other varieties. Entrees, appetizers and soups all can incorporate eggs. 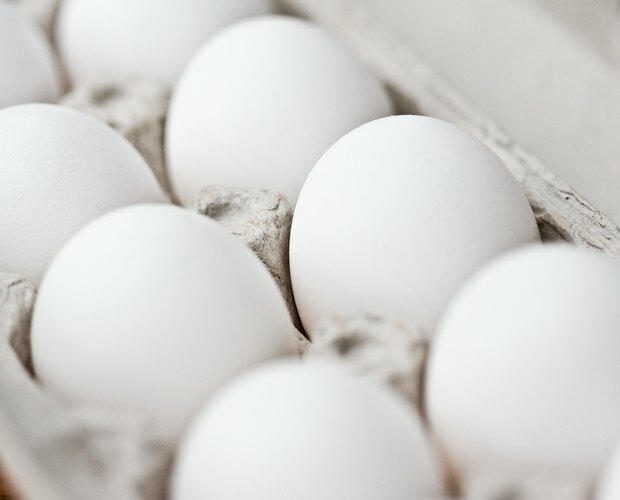 In addition, salads, desserts and most baking recipes use eggs, along with, naturally, breakfast dishes. 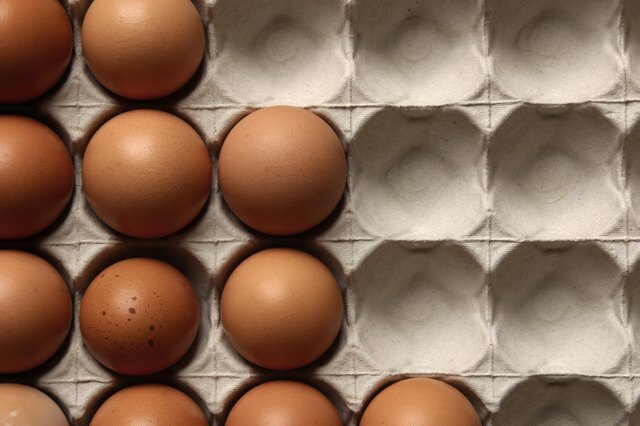 Eggs are one of the cheapest kitchen staples and are available in different sizes and amounts, and they are even available in powdered form for versatile use. 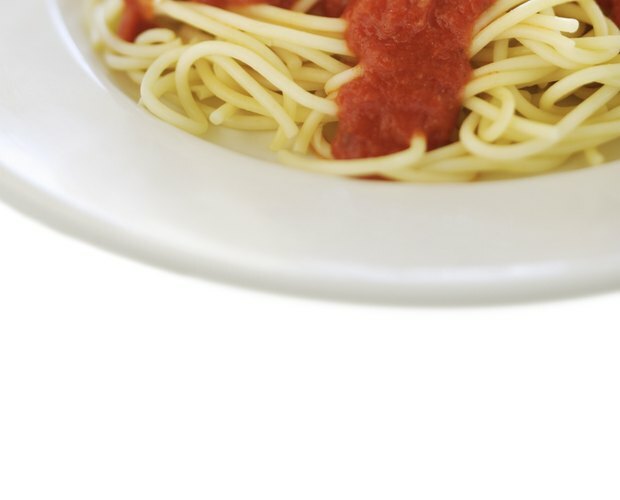 Spaghetti or marinara sauce is another must-have staple for anyone's kitchen, as it can be used on pizzas and in soups, stews and chilies. These sauces can also be used on any pasta and to make dips, salsas and party dishes. 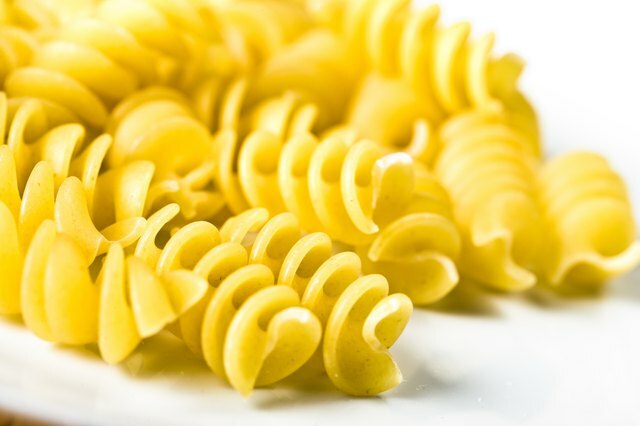 There are an endless number of pasta types available for purchase, including spaghetti, angel hair, linguine, fettuccine and egg noodles. 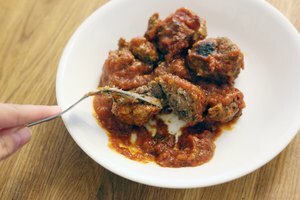 They can all be turned into a quick, delicious meal when paired with the right sauce or protein, and the shelf life of dried pastas is long. Pasta is also great as a side dish with a vinaigrette or a base for the protein of a meal. Seafood, beef, pork and chicken are all used in pasta.